Cucumbers are a good source of fibre. They are rich in Vitamin K and have good levels of vitamin C, A, magnesium, potassium. 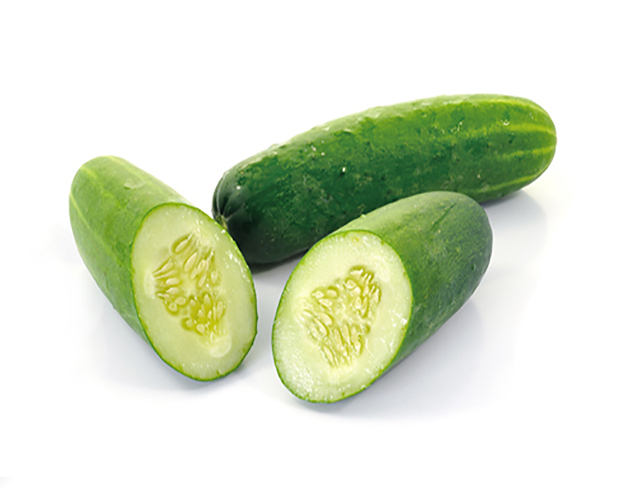 Cucumbers are high in B vitamins.